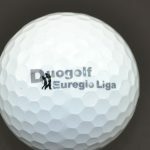 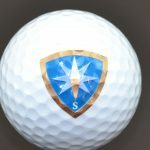 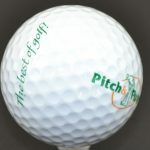 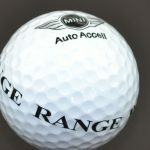 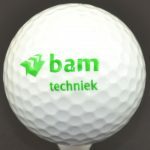 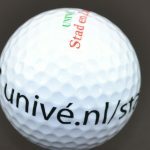 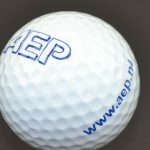 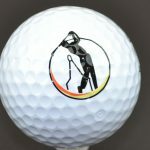 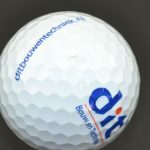 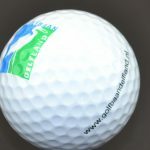 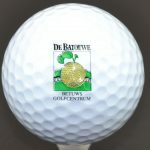 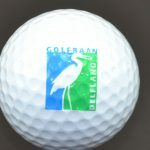 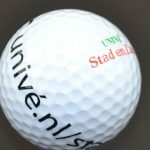 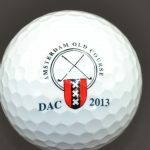 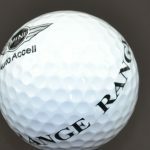 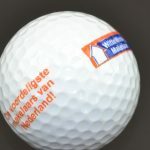 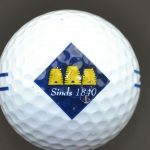 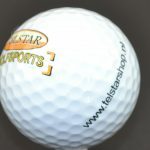 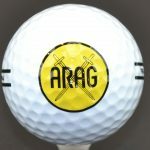 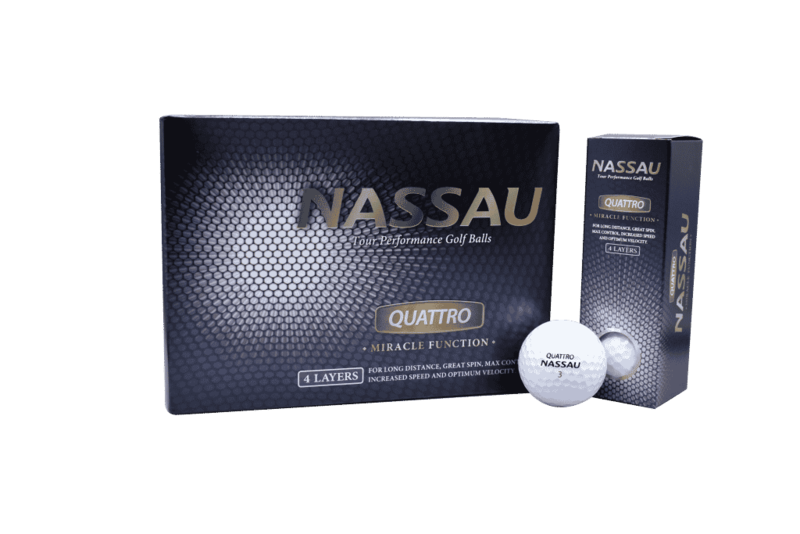 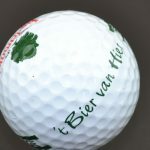 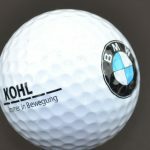 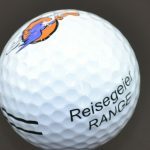 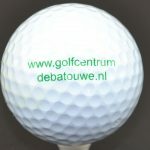 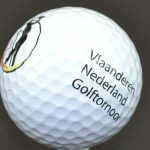 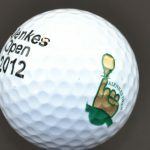 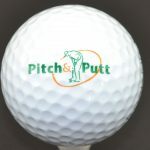 The soft 4-piece ball of Nassau for the single handicappers has been updated! 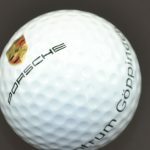 Thanks to the improved 350 dimple pattern and a new, softer, but durable cover, the Quattro is even better. 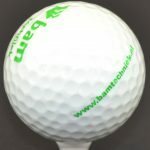 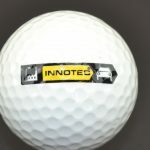 Due to the thermal hardened urethane cover, it is even easier to reach those long distances and the control and softness on the short irons is higher than ever.